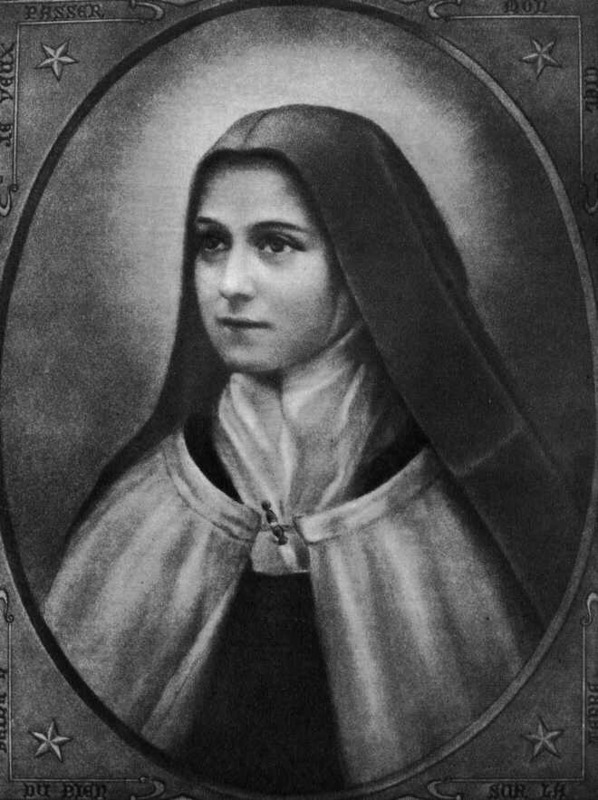 St. Therese of Lisieux is undoubtedly one of the Church’s most cherished saints. All of the saints are precious to us, but there are things about the Little Flower that makes her personable, relatable, and understandable. One could write volumes about her – indeed, there already are volumes written about her. Right now, however, I’m thinking of three things in particular that we can learn from her an implement in our own lives. Catholic Church, Feast Days, Liturgical Year, Saints. Bookmark.